Mayur restaurant aims to bring the sounds, colours, and tastes of India to its diners. 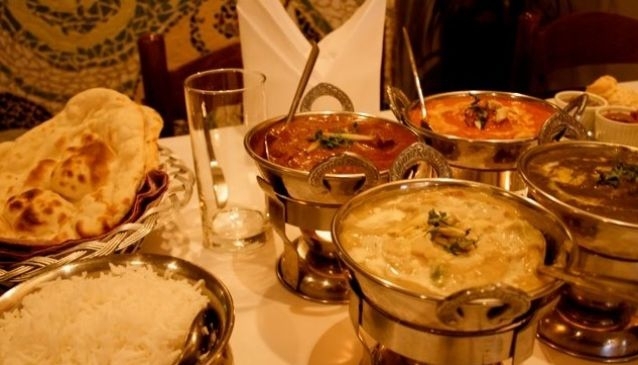 The restaurant is located in the Christchurch suburb of Riccarton and evokes the feeling of India in its décor and collection of Indian artefacts. The menu features a range of dishes to suit all tastes, and the spice levels are listed next to the dish to help diners choose how hot they would like the meal to be. Many of the dishes are gluten free and some are dairy free. Sides include rice and naan bread in various flavours. The restaurant is fully licensed and also offers a bring your own wine option.